Plug-In Hybrid Powertrain in the works for Dodge? We’ve been writing about the aging Dodge Challenger for a while now – the vehicle hasn’t seen any substantial changes since it was introduced in 2008. Now, rumor has it, the Challenger might be in for a massive reformation of sorts with the introduction of a plug-in hybrid powertrain. Is this the end of the muscle car as we know it? Let’s not get ahead of ourselves and work through what we know – the Challenger is finally getting a much-awaited update, but what hints at a hybrid model? Ten years is a long time for a car to exist without changing its platform, especially when the competition like General Motors and Ford have been hard at work. 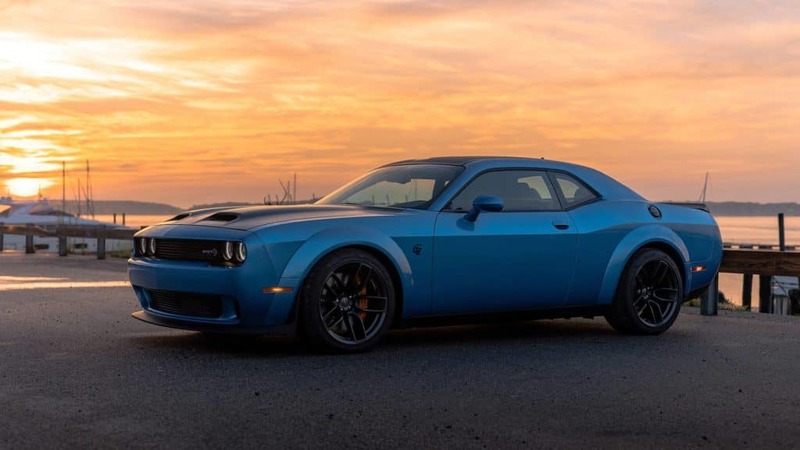 The crosstown rivals made considerable changes to their respective classic models such as the Camaro and the Mustang during this past decade, so it’s kind of impressive that Dodge and Fiat Chrysler Automobiles (FCA) have taken this long to make any changes. FCA CEO Mike Manley recently sat down for an interview with The Detroit News during the 2019 Detroit Auto Show and revealed that the current platform will be getting swapped for newer lightweight technologies, including those that make room for electrification. Industry insiders speculate that a 2.0-liter inline-four engine with an electric boost could be making its way under the hood of the base trim of the Challenger. Price estimates would put an electrically-inclined Challenger at an impressive $30,000 MSRP ballpark according to experts. Not bad for a muscle car. Gearheads might be shaking in fear, but by now we’ve all learned that hybrids don’t have to be boring. Electric motors are surprisingly great for improving performance and Dodge will be tasked with protecting its own muscle heritage so it’s unlikely that the brand will stray too far off the path when going electric. Perhaps more of an Electrocat than a Hellcat, the car will still be expected to handle itself on the road – to embody the fast and unruly Challenger spirit. The Challenger certainly won’t be alone with a hybrid variant as Ford is adding a Mustang-based electric SUV to its lineup, while the Corvette will also go hybrid thanks to the arrival of the mid-engined “Zora” sometime later this year (2019). “Electrification will certainly be part of the formula that says what is American muscle in the future,” Manley said. We will have to wait quite a while for the new Dodge Challenger to be introduced. FCA promises that the refreshed and renewed muscle car will be making its debut in the mid-2020s. 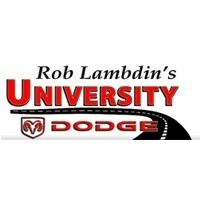 See more of the Dodge Challenger lineup here at University Dodge. The extensive Challenger inventory runs the gamut from the base trim to the performance-oriented SRT Hellcat Demon Challenger models. Schedule your test drive today – if you dare! 0 comment(s) so far on Plug-In Hybrid Powertrain in the works for Dodge?